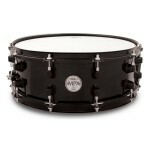 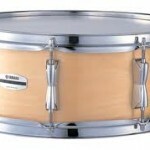 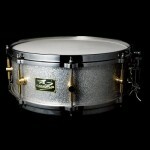 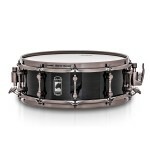 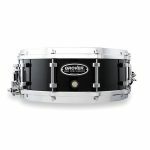 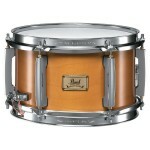 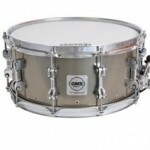 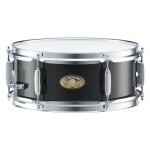 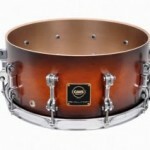 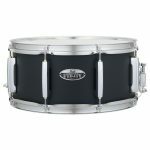 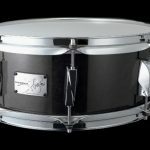 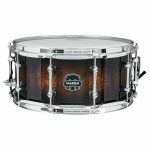 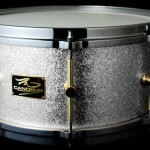 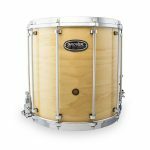 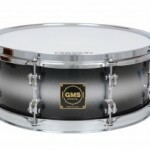 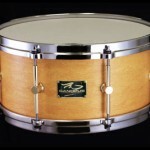 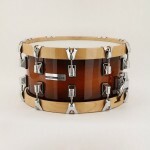 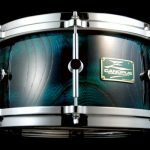 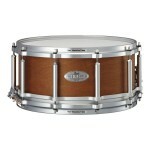 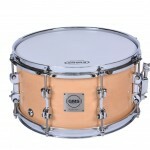 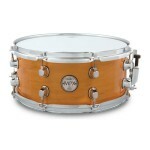 Why choose a wood snare drum over a metal? 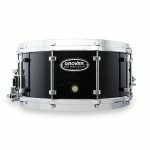 Well, drummers own each. 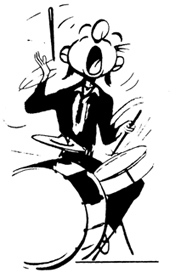 If the music being performed requires a strong, loud “backbeat”, the metal drum will have the necessary projection required. 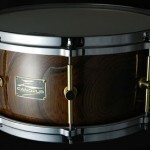 If the music is acoustic, warm sounding, then wood is your choice. 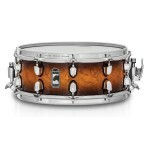 However, wood shells can project and when the occasion requires they can perform with tremendous volume.